Sony Interactive Entertainment has been hosting its console centered event known as PlayStation Experience every year but there are change of plans when it comes to 2018. 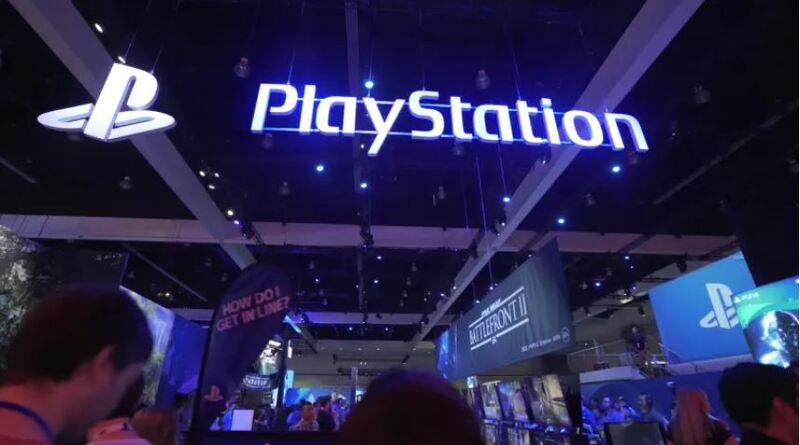 Shawn Layden, chairman of worldwide studios for Sony appeared on Blogcast few hours ago where he announced that they won’t be hosting PlayStation Experience event this year as apparently, there is not much to show during the event. The PSEX usually takes place in December and brings a lot of new stuff regarding the upcoming titles. At the end, he stated that it was indeed not an easy decision to skip the event, but they are affirm that the PSEX will not take place this December. Recently, Spider-Man was released and it turned out to be the best selling PS4 exclusive till date, with 3.3 million copies being sold out in three days. Maybe it was a wise decision to skip the event rather than holding an empty event with just a one or two game. What’s your take on this? Stay tuned for more updates!